Wood chisel and bits included. 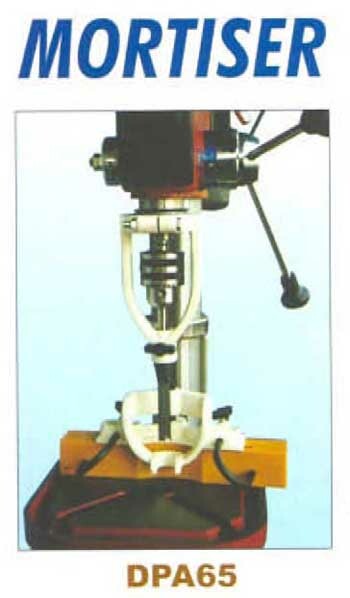 Fit most popular pillar drills. 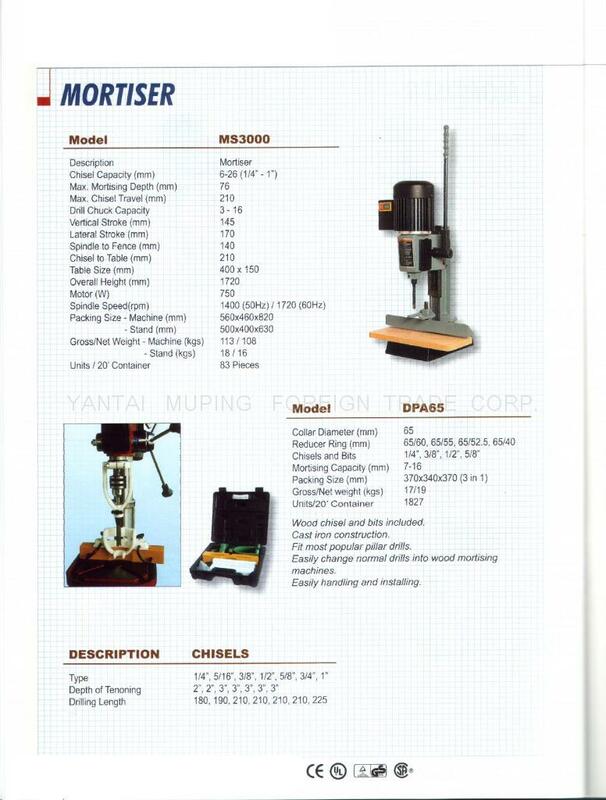 Easily change normal drills into wood mortising machine.